Amazon Prime Video is now available for download on Apple TV. Users can stream free shows and movies with an Amazon Prime subscription and also watch movies rented or purchased from Amazon. Amazon Prime Video was one of the last big streaming content holdouts on Apple’s TV platform. The Amazon Prime Video app is finally available for Apple TV, 185 days after Apple CEO Tim Cook announced it at Apple’s annual conference in June. The Amazon Prime Video app will let users with a Prime subscription stream Amazon shows such as “The Grand Tour.” People will also be able to watch videos purchased or rented from Amazon, along with other free films offered through Prime. Amazon Prime was one of the last holdouts on Apple TV, which lets outside developers create apps for their streaming service. The lack of access to Amazon’s exclusive video content was a drawback and a reason for people to choose other streaming boxes, such as Roku or Amazon’s Fire TV. The launch also marks the end of a sparring match between two tech giants. In 2015, Amazon pulled Apple TVs from its online store. A year later, Amazon CEO Jeff Bezos said that the reason why there was no Amazon Prime Video app was because of Apple’s lack of “acceptable business terms,” which observers took as a reference to Apple’s App Store policy of taking a 30% cut of services sold within its apps. But the two companies seemingly reconciled and made the announcement earlier this year that the streaming video app would eventually land on Apple TV. 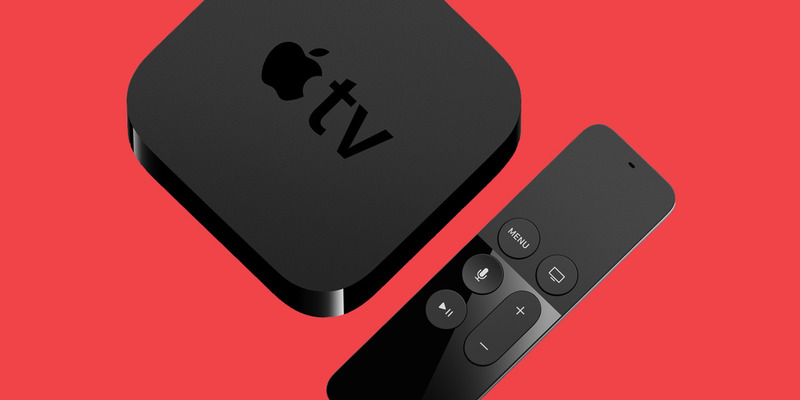 Amazon’s online store briefly listed Apple TV as a product in September, but Amazon does not currently sell Apple’s TV box as of Wednesday morning.